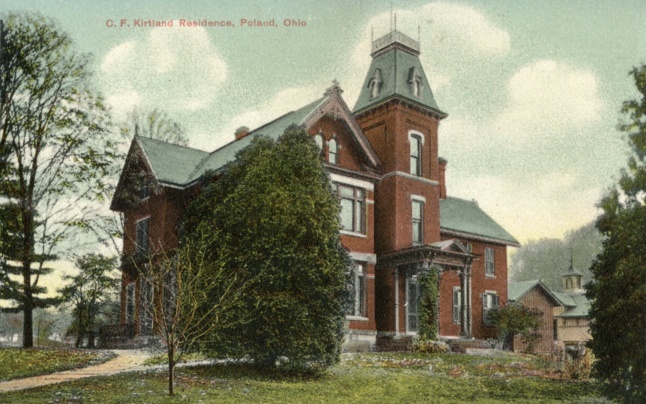 The Poland Center School, known today as "The Little Red Schoolhouse” replaced a school located across the street on the Southeast corner of Center and Struthers Road. 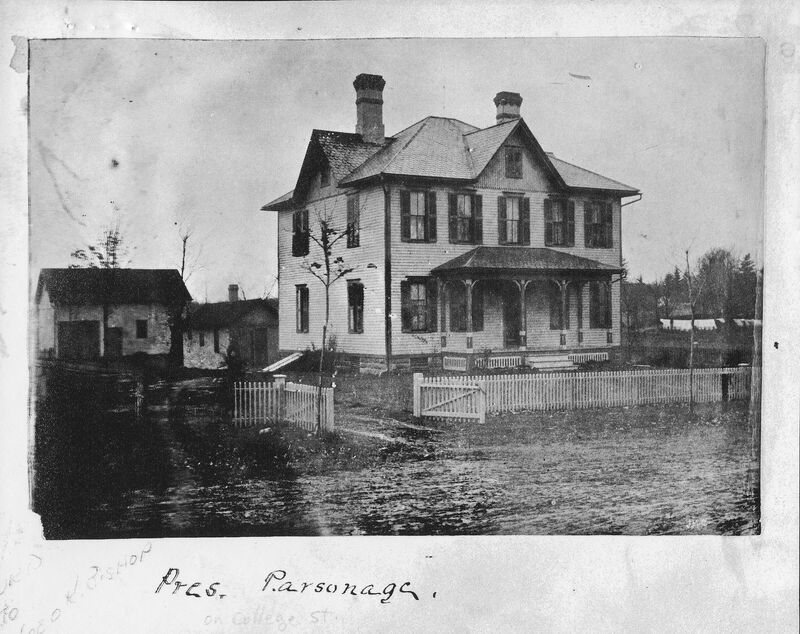 Due to the condition of that school, the Poland Township Schools purchased a parcel of 1.5 acres of land on April 19, 1858, from Wright and Elmira Adair. 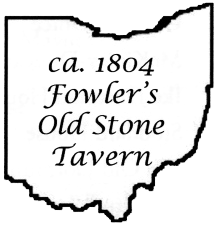 The land was located in the center of Poland Township, Ohio at the intersection of U.S. State Route 224 and Poland Center Road. The purchase price of the land was $80.00. The building was used as a school until it was closed in 1915. County school boards were created in 1914 and there was a statewide reorganization of public schools in the state of Ohio. 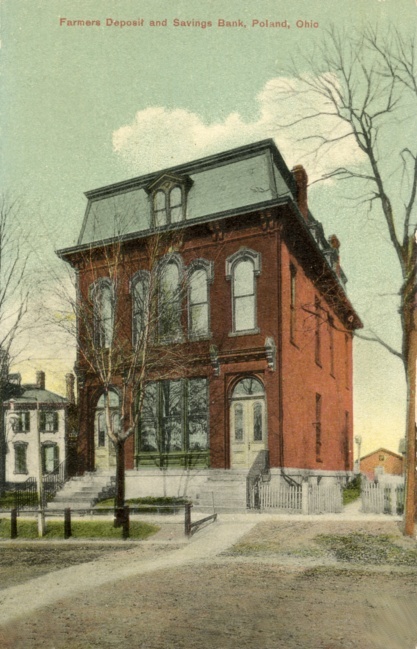 On July 18, 1914, the first board meeting of the Mahoning County Board of Education was held in the courthouse in Youngstown, Ohio and Poland Center School was closed in 1915. 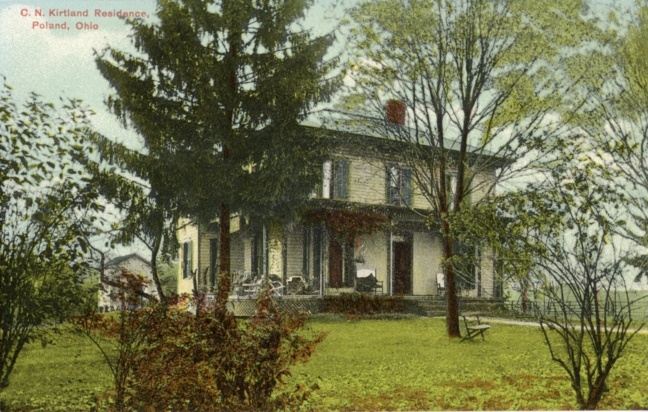 Later, the schoolhouse was used by the government, a church and for various other purposes until 1979 when the Poland Township Historical Society became interested in leasing the building. Due to the condition of the school in 1965, the Poland board of Education decided to sell it. Offers to purchase the school were not accepted by the School Board. Through the efforts of Mr. Nick Jeswald, Poland Township Trustee, a letter was sent requesting a meeting with the Board of Education to discuss the purchase of the school. 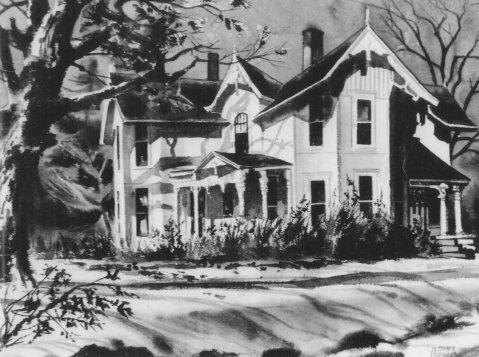 In 1979 after many meetings, the Historical Society consisting of Betty Jones, Nick Jeswald, John Scotford, Eleanor Whalen, Katherine Simmons, Pete Sturbi, chairman of the Poland Township Trustees and Attorney Donald Seeley was formed and incorporated as The Poland Township Historical Society. The goal of the Society was to save and restore the Little Red Schoolhouse. The Poland Board of Education and the Poland Township Historical Society entered into a 99-year lease agreement. In 1987, after the restoration of the school was complete, the great task of obtaining funds to put the addition on the school began. Funds were raised through an Annual Christmas Tour of Homes and flower sales. The addition was to include a full basement and another furnace to heat the addition. Also, a kitchen, two bathrooms handicapped accessible, a kitchen, office, and cloakroom. It was to be built on to the back of the old school and have an entrance facing Struthers Road. In 1992 the Society held an Open House and Dedication of the addition. 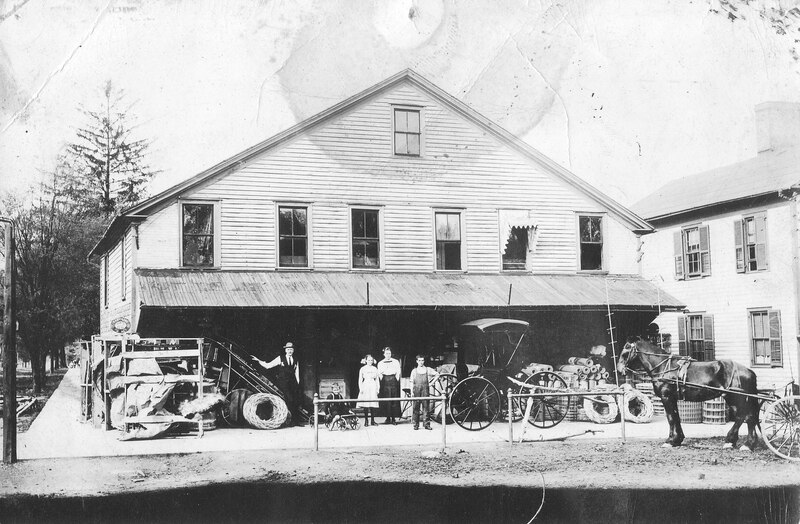 Since 1992 the Poland Township Historical Society has maintained the schoolhouse and has collected various documents and artifacts pertaining to the history of Poland. 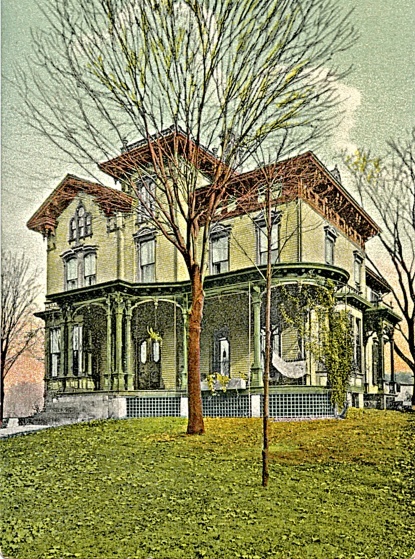 In recent years the Society has offered educational programs to the community and held Open Houses for residents and visitors to tour this historic building. 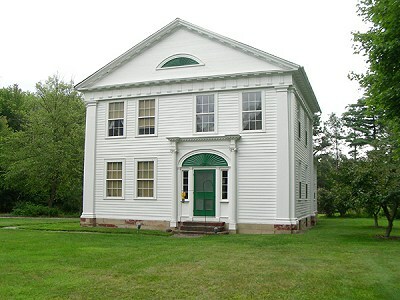 The schoolhouse was placed on the National register of Historic Places in 1982. 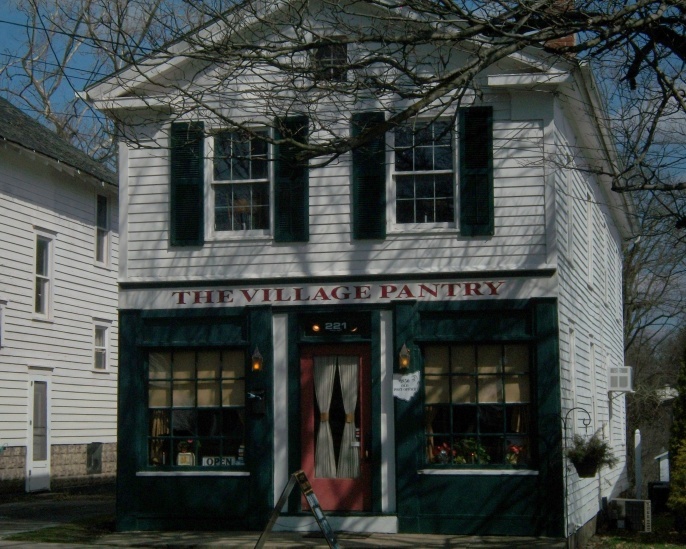 To emphasize that the Society is open to all citizens of the township as well as the village we sometimes use the name Poland Historical Society in our advertising and literature. 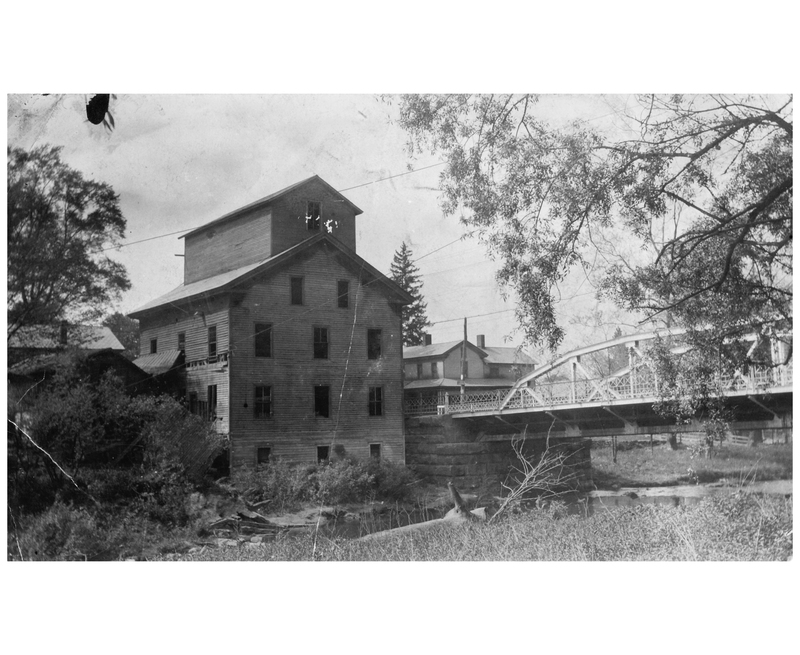 As Poland's Historical Society, we are dedicated to procuring and displaying of artifacts relating to Poland's place in History as Town 1, Range 1 in the Connecticut Western Reserve. 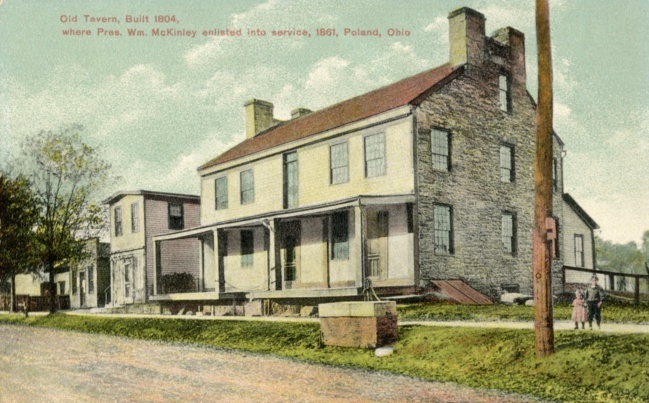 Our Western Frontier referenced here and written by Connie Coloutes, past Trustee and Secretary of the Poland Township Historical Society, provides an excellent review of Poland's beginning and life the way it was. 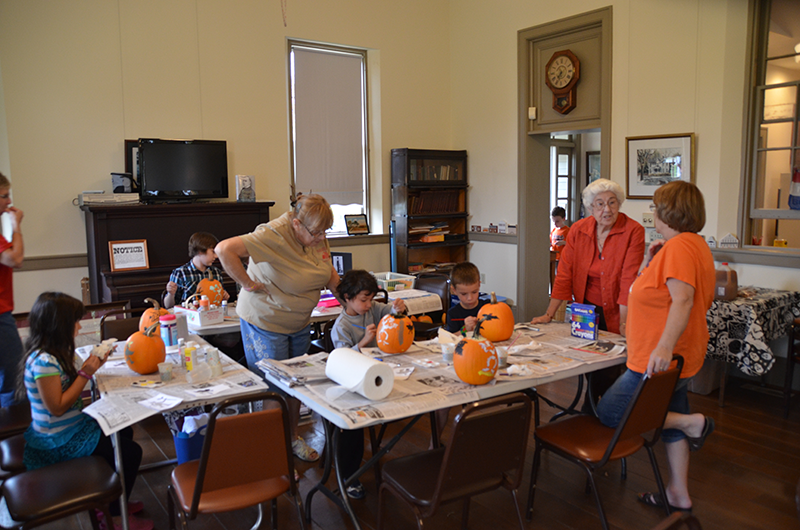 The Poland Village Gardeners, Inc. garden club, established in 1943 has long been dedicated to the beautification of the Poland community and the preservation of its historical character. The club initiated the Historical Marker Program at the time of the nation's bicentennial in 1976. There are approximately 75 buildings (as of 2013) that display the historical marker out of an estimated 100 nineteenth century buildings still existing in the community. 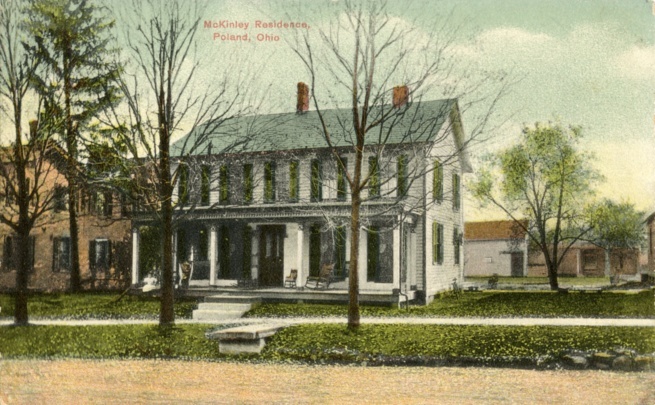 This program is ongoing and applications for the historical markers can be obtained at Poland Village Town Hall, 308 S. Main St., Poland, Ohio. The following photo gallery shows many of these buildings. At the Celebrate Poland festivities on the last Saturday in June, the Poland Historical Society will be offering free guided tours through the village to many of these magnificent buildings. Click on the thumbnail to view larger image. Click on right side of image for next photo. Click left side for previous photo. Click off photo to close. Address, name and year built is identified in text.